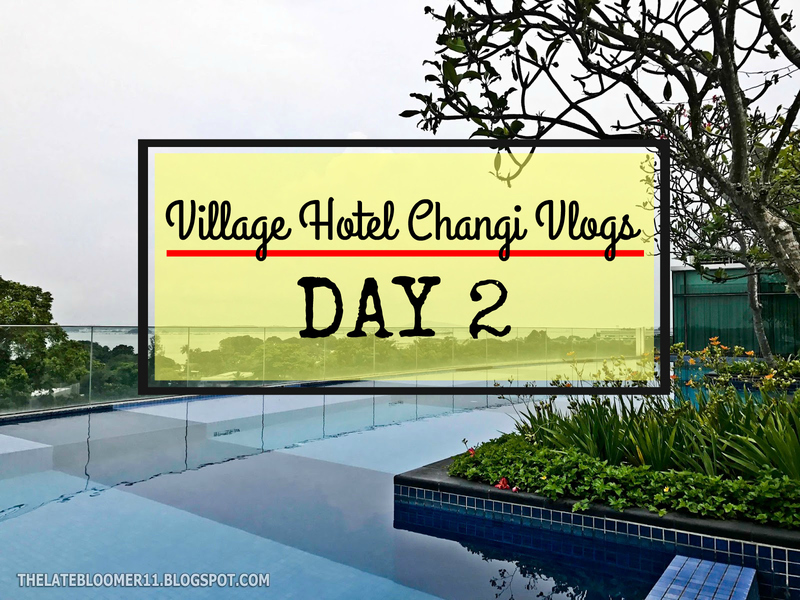 VILLAGE HOTEL CHANGI VLOGS – DAY 2 (20-Nov-2016) | SWIMMING WITH SISSY! 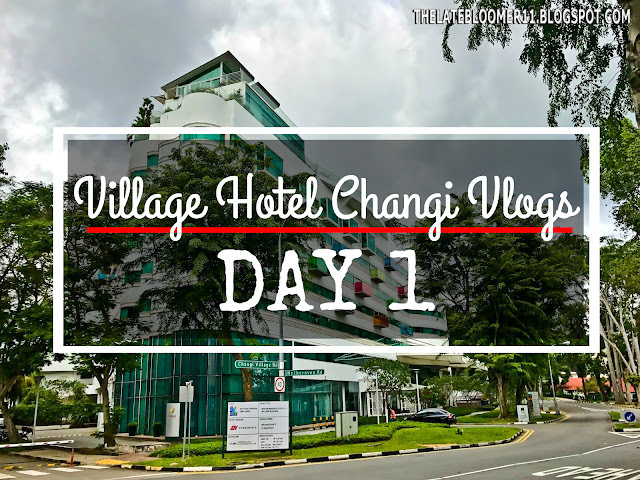 Welcome to the second installment of my Village Hotel Changi Vlogs! If you’d like to read my full review of the hotel, please check out this post, but if you wanna see how our second day at the hotel was, you can simply click on the video below. Just a heads-up though, it’s in my mother language. In December last year, I shared with y’all my thoughts about Village Hotel Changi thru this post. What I probably forgot to mention at that time was that I also vlogged while we were staying there. Unlike my review, my vlog is in my mother language as I obviously am not a native English speaker but should you want to take a peek at how the first day of our stay there went, please feel free to play the video below.